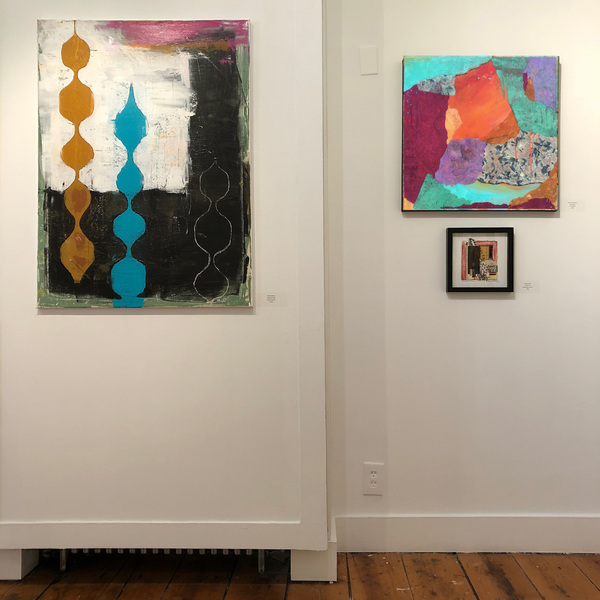 Heidi Lewis Coleman is currently exhibiting her Acrylic & Cut Paper piece, SERENDIPITY 2, in the Ridgefield Guild of Artists' 18th Annual Juried Member's Show. The juror, Susan Powell, owns and operates Susan Powell Fine Art, in Madison, CT. Show dates: May 26th - June 24th. The Guild Galleries are located at 34 Halpin Lane, Ridgefield, CT.